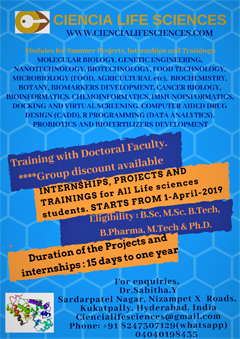 SRF position leading to PhD in an ICMR supported project at the Cachar Cancer Hospital & Research Centre, Silchar (DSIR SIRO) is available for a motivated candidate. We may facilitate and encourage the selected candidate to register for their PhD in Molecular Oncology. 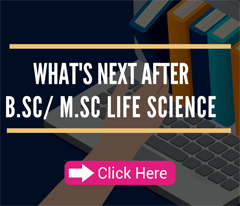 The selected candidate will work in an ICMR project that aims to explore the role of different micro-organisms in cancer development and their clinical outcome". The candidate will also get the opportunity to work on other ongoing projects. He/She will get the opportunity to work on the interface of basic and clinical cancer biology. 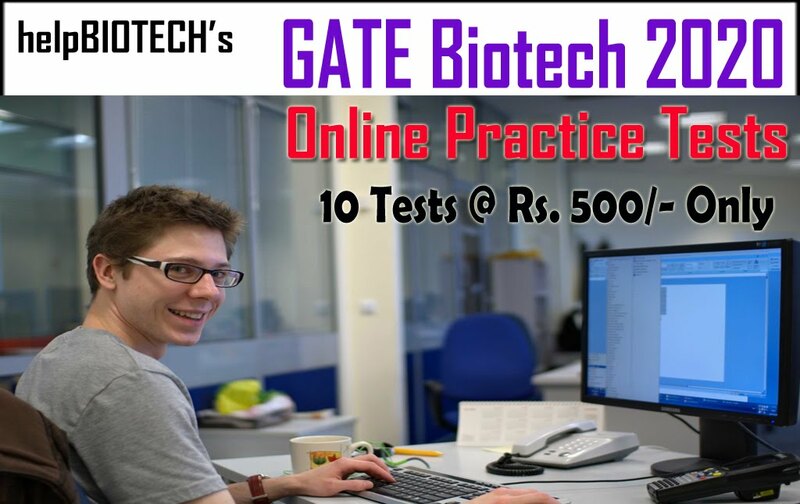 Selected candidate will get the opportunity to learn and work with various techniques like Microarray, Flow Cytometry, qPCR, IHC and NGS besides working with the team of super specialist oncologists. 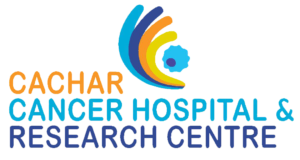 SRF will work at Cachar Cancer Hospital & Research Centre, Silchar, Assam. 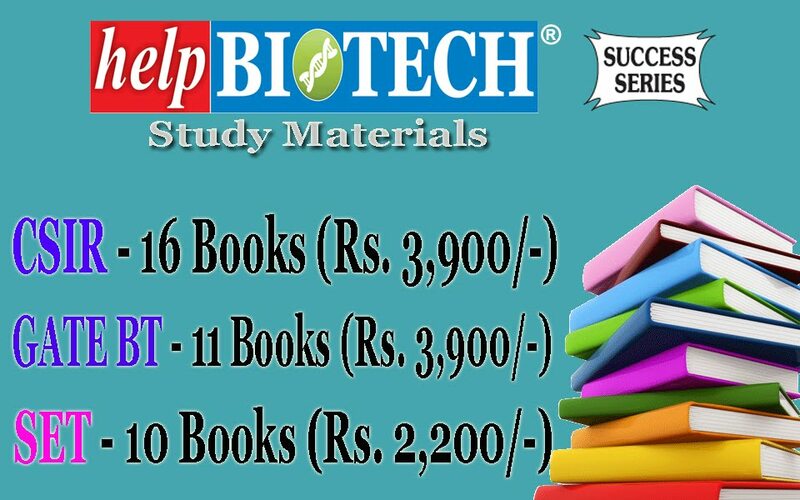 M.Sc/M.Tech in Biological Sciences(Bioinformatic, Biotech, Life Sciences, Pharmaceuticals, Biochemistry, Genetics, Genomics, etc. 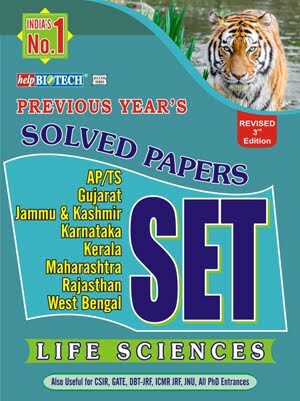 ), MBBS/MVs. Potential candidates of all nationalities can apply for this position. We are an equal opportunity provider. We reserve the right to change, modify or terminate the available positions. We may arrange Skype/telephonic interview for outstation shortlisted candidates. Interested candidate should email their CV (2 page maximum), and contact reference address to Dr. Rajeev Kumar on rajeev.kvhfc@cacharcancerhospital.org latest by December 02, 2018.